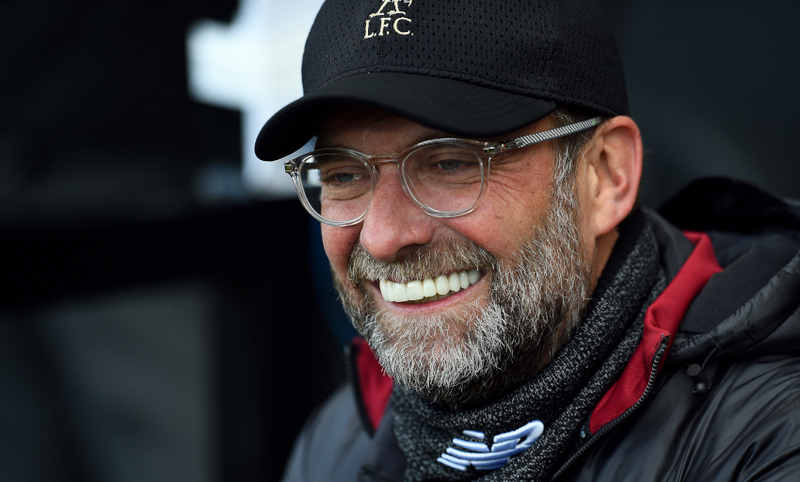 The need for Liverpool to find a second goal to beat Fulham on Sunday made the 2-1 victory feel 'even better' for Jürgen Klopp. Sadio Mane’s first-half strike, his 11th in 11 games, set the Reds on course for a result that would move them two points clear at the top of the Premier League. But only after a period of drama in the second half. A defensive mix-up contrived to hand Ryan Babel a tap-in to equalise with 15 minutes remaining at Craven Cottage and challenge Liverpool to produce a late winner. They did so through James Milner’s penalty, the vice-captain making amends for his role in the concession by dispatching a cool finish down the middle. 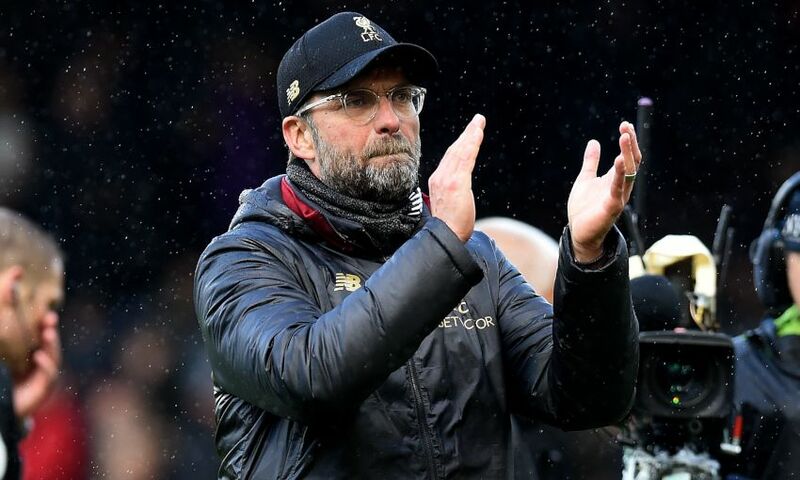 And, once the three points were in the bag, Klopp was able to reflect on a final scoreline that he believes may be more beneficial than preserving the 1-0 lead. “In the moment when Millie scored with the penalty, that was the moment the relief was there, to be honest,” the manager told Liverpoolfc.com. “I didn’t think there would be another situation because actually we defended, in again difficult circumstances, really well. “Yes, we gave them two or three situations in the second half, not really dangerous but dangerous enough. We shouldn’t have done that but that’s how it is. After a Champions League game in midweek, sometimes in the first half you need to adjust a few things; we played Burnley, Munich and Fulham, that’s like three times a different sport. So we had to adapt to that. “Fulham are a good football team and obviously now got rid of all the pressure of staying in the league – they only want to play football and show their identity. That’s what they did and that meant we had to run a lot, which is of course exhausting in a week like that. “Maybe because of that, one or two decisions we made were not brilliant. But in the second half we had big chances and could have scored more, but didn’t. “As long as you are only 1-0 up, the door is half-open for the opponent. They used the one misunderstanding but then you have to stay in the race – and now it’s even better than winning 1-0. Like this is even better. I like it a lot. “The boys’ work-rate was again outstanding. You could see it was the end of a very intense period again.